Local Groups are the heart and soul of Chefs Collaborative. 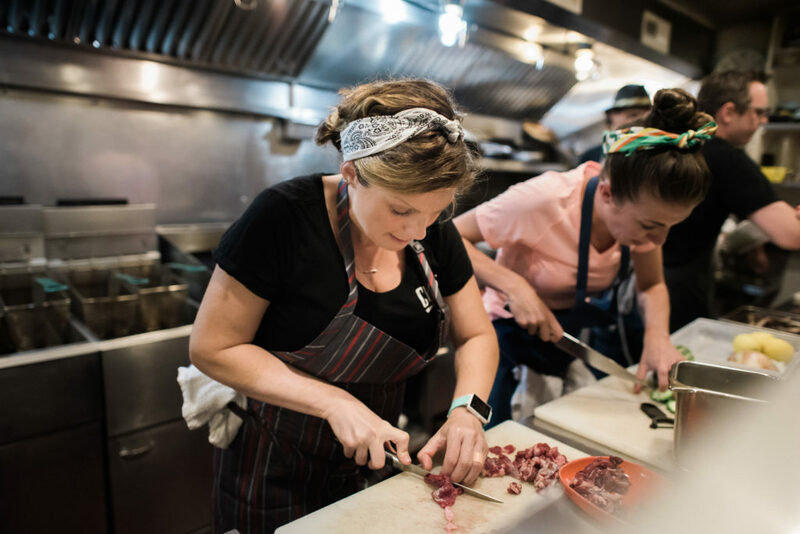 Locals promote Chefs Collaborative’s mission and principles through a range of Member-led activities, including: collaborative dinners and fundraisers, field trips to local food businesses, hands-on workshops, speaking events, and networking events. Explore the map below, and click on the icons or on the name below to connect with a Local near you. Interested in starting your own Local Group? Email us for more info!